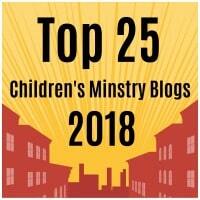 This entry was posted in Activity Sheet, Bible Crafts, Holiday Crafts, Printables, Thanksgiving and tagged coloring page, copy the picture, harvest, holiday, leaves, pumpkin, thanksgiving, thanksgiving activity page. 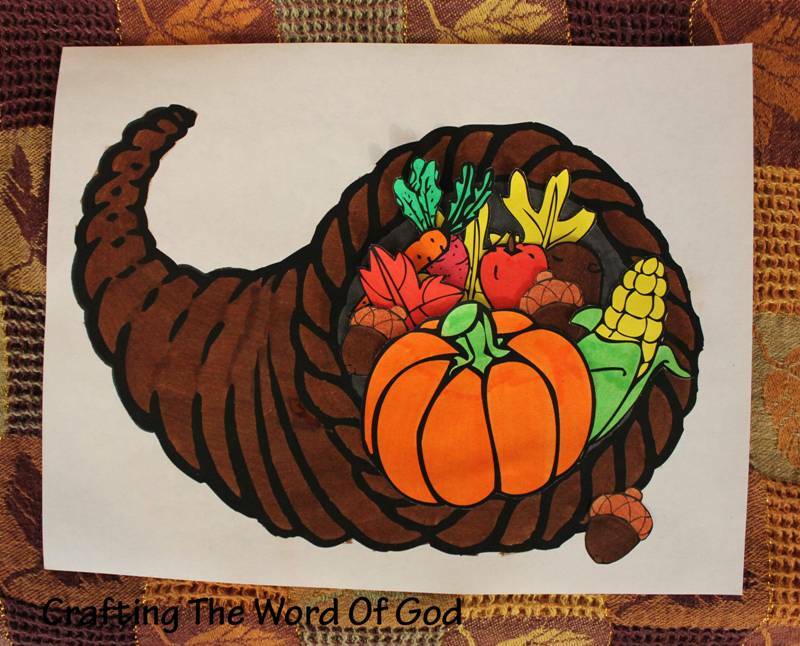 This entry was posted in Bible Crafts, Coloring Page, Printables, Thanksgiving and tagged coloring page, happy thanksgiving, harvest, holiday, leaves, printable, pumpkin, turkey. Color and cut out the leaves and vegetables. Color the cornucopia. You can choose to either cut it out or leave it on the sheet of paper. Glue the vegetables and leaves to the circular part of the cornucopia. This entry was posted in Holiday Crafts, Thanksgiving and tagged cornucopia, craft, harvest, holiday, pumpkin, thanksgiving.